The recent kickoff of the Smart Cities Challenge by Infrastructure Canada and the steady expansion of the Internet of Things (IoT) signal increasing opportunities for municipalities to empower their residents through data and technology. But with so many smart tech options available, how do you determine which smart city opportunities are best for your community? 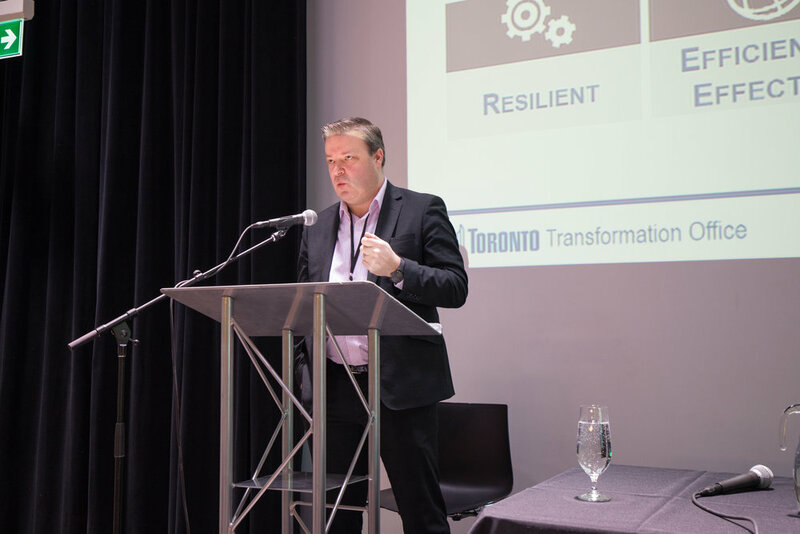 On March 5, the Canadian Urban Institute convened the LSNetwork Seminar to address the challenges and opportunities of planning smart cities in Canada. LSNETWORK is fueled by the Canadian Urban Institute. Learn more about our program FUNDERS.